Puzzle Command - Block Match - Analyze - Challenge your mind. A new daily puzzle every day. Remove blocks to copy the pattern in the left grid. Blocks always fall down. Flash Player version 9 or higher is required to use this website. Please install Flash Player and refresh the page. You have just achieved a new personal best score for this game. 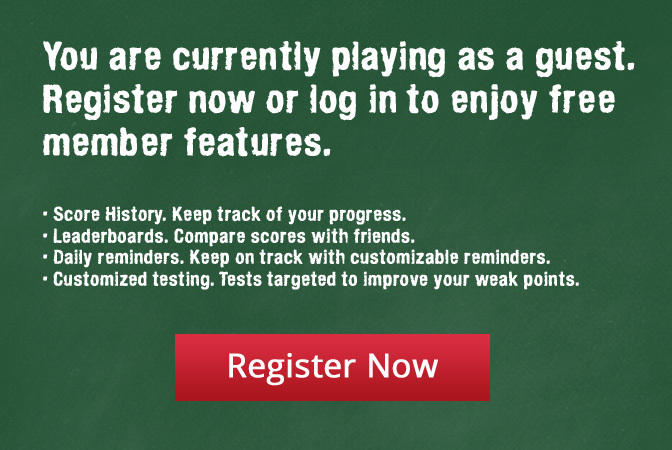 You scored %SCORE% points. Share with your friends to see if they can do better.